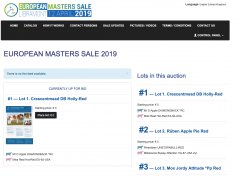 Tonight is the night of one of the greatest sales in Europe of the year: the EUROPEAN MASTERS SALE! The sale will start on 19:30 PM in the Libramont show arena. 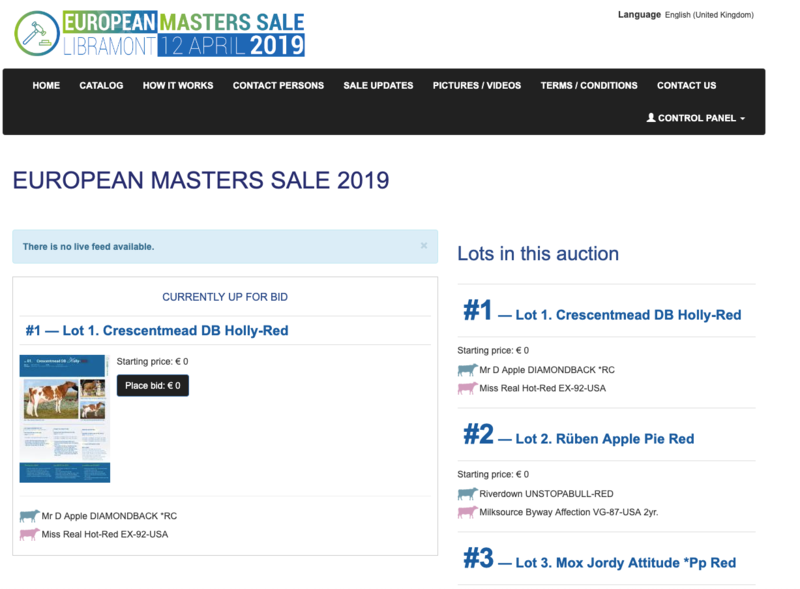 If you are not able to make it to the sale, you can view the sale online and bid online through www.livedairyauction.com - Watch online and place your bids on some of the best in the breed, including direct dtrs of Blexy, Apple, Subliminale, Katrysha, Ashley, Galys Vray and others! Click further for more information on how to follow the sale online.